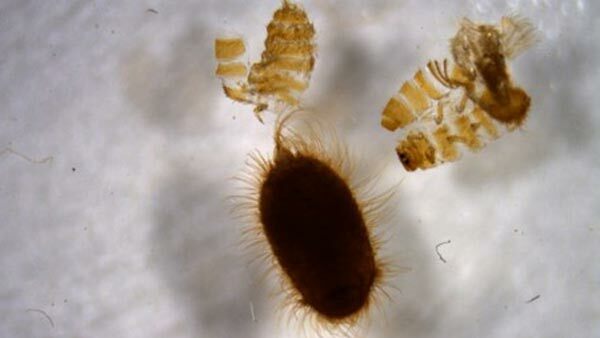 CHICAGO (WLS) -- Customs officials said they discovered what they call "one of the world's most destructive pests" on two separate occasions at O'Hare International Airport within the last month. 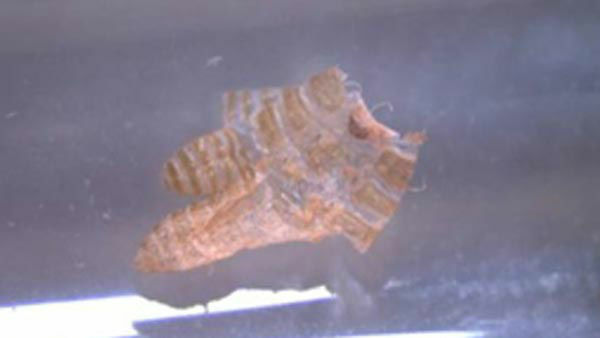 Customs officials said they discovered invasive beetles at O'Hare during two separate searches within the last month. According to a release from U.S. Customs and Border Protection, an agriculture K9 named "Emeril" alerted officials to live Khapra beetles in luggage belonging to a traveler arriving from India on July 7. Officials said they found a total of six different pests among undeclared food items, including pickled mutton, curry leaves, various fruits, seeds for planting, raw peanuts, and rice. In a separate search on June 27, officials found Khapra beetle cast skins inside sealed plastic bags containing rice, spices and dried hibiscus leaves while inspecting the belongings of an international traveler arriving from Iraq. The U.S. Dept. of Agriculture says the beetles pose a risk to stored foods and grains. They are difficult to eradicate because they can survive for long periods without food or moisture and are resistant to many insecticides.